A UNESCO panel added Lake Turkana, a conservation hotspot in Kenya , to the list of endangered World Heritage Sites. The UN Educational, Scientific and Cultural Organization’s World Heritage Committee expressed concern about the disruptive effect of Ethiopia’s Gibe III dam “on the flow and ecosystem” of Lake Turkana downstream. Located in northwestern Kenya, Lake Turkana is the most saline lake in East Africa and the largest desert lake in the world. Its islands are breeding grounds for the Nile crocodile, hippopotamus and several snake species while the lake itself is important to migratory birds. 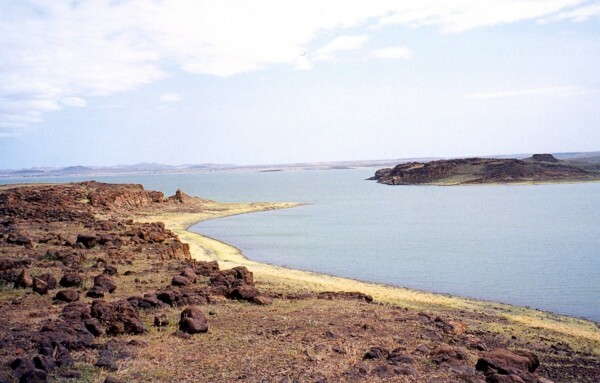 Lake Turkana is endangered primarily by Ethiopia’s construction of a hydroelectric and irrigation dam on the Omo River, which replenishes the lake seasonally. The dam threatens to disrupt the seasonal flooding that is essential to the reproductive cycle of the lake fish, with an estimated 300,000 people depending on fishing Turkana for their livelihoods. The irrigation project is also expected to significantly reduce the total amount of water entering the lake. Many fear that the two Omo River projects will cause the lake level to reduce dramatically echoing the environmental disaster previously seen in the Aral Sea, in Central Asia, which dried up after its feeder rivers were diverted for irrigation schemes.